ON THIS DAY...in 1978 Saturday Night Fever went number one! And to prove it, you only have to look at the phenomenal success of the Saturday Night Fever soundtrack which stayed number one in the Billboard charts for 24 weeks back in 1978. 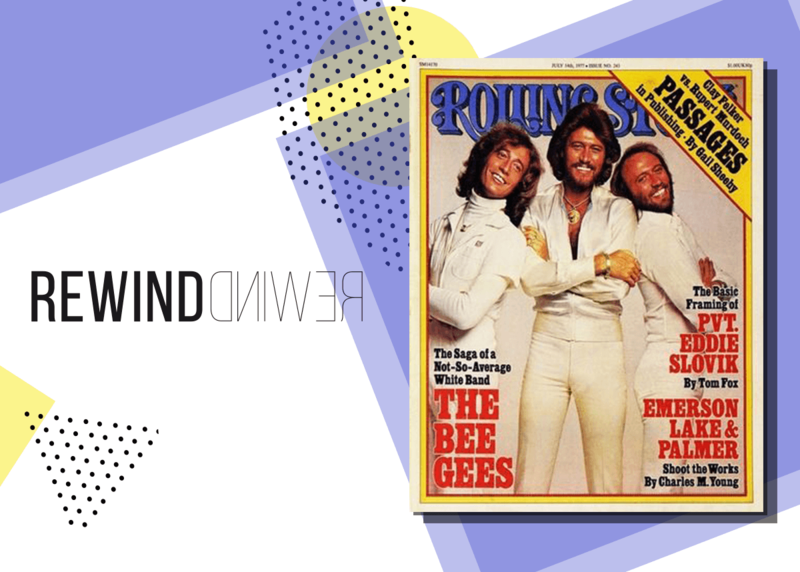 Accompanying the cult John Travolta movie, the album contains such hits as Stayin’ Alive, Night fever, How Deep is Your Love and More Than A Woman, which were all written and performed by the Bee Gees. Despite becoming an instant classic, the Gibb brothers actually had nothing to do with the film, and were drafted in post-production to compose the songs. Leaving us to wonder what Dads would dance to at weddings had Stayin’ Alive never seen the light of day. 40 years ago today… actor Tom Hardy was born! ON THIS DAY .. In 1998 the first episode of Dawson’s Creek aired.